I have developed a following of stateful Bot, it is operating test in Web Chat Connector. Test of this Bot is available at the following URL. 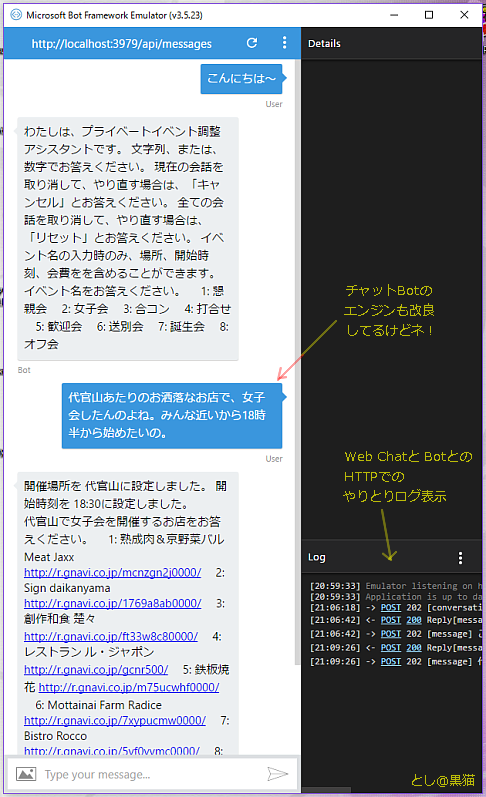 https://microsoft-apiapp937554448978497cb48a05cb30f2eb14.azurewebsites.net/ NOTE: In this Bot, use the Japanese. My Bot, in the following Web browser, will work properly. 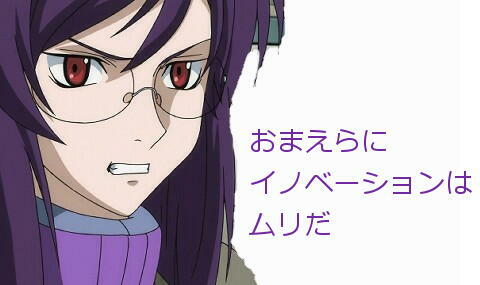 But, My Bot, in the following Web browser, does not work properly. The following screen capture is a case to work properly. However, in the Web browser of the iPhone, it will not be as in the above screen capture. It seems like the state of the conversation is not maintained. Why in the Web browser of the iPhone, stateful conversation, it will not work properly? The state is maintained on the state server, so perhaps the web page client has a bug. Can you share an example of the bug? Operation in Safari on my iPhone is the following screen capture. In the iPhone's Web browser, stateful conversation, does not work properly. Perhaps, it would be a bug in the Web Chat Connector. Apple seems to be policy to reject the application you are using a cookie. In iPhone, cookie is will often disappear, is because of that, it cut off the session. The iPhone, as an alternative of the cookie, there is a hand to use the Safari of local storage. 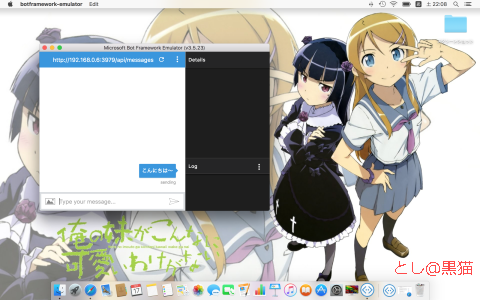 In the case of a request from the iPhone, I think in Web Chat Connector is not to save the Conversation ID to Safari of local storage. In addition, iOS version of Chrome, as the UserAgent, is that of to disguise the Safari. For this reason, in Chrome, it will appear the same defect as the Safari. 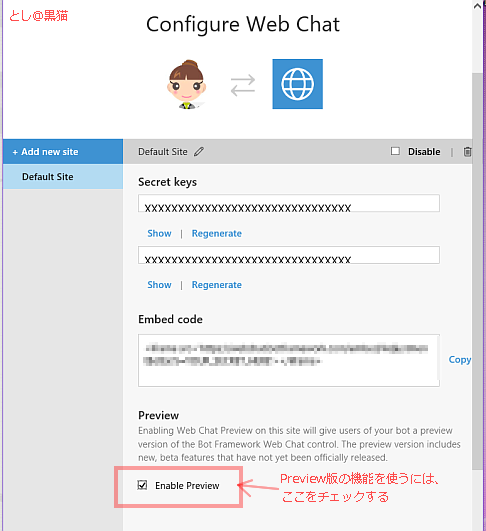 @ToshiAtKuroneko can you verify this behavior in the new version of the webchat control? @danmarshall I checked "Enable Preview" and tested Web Chat on my iPhone 7. (1) Chrome: It worked correctly. (2) Safari: It worked correctly. The problem of Web Chat on my iPhone has been solved.